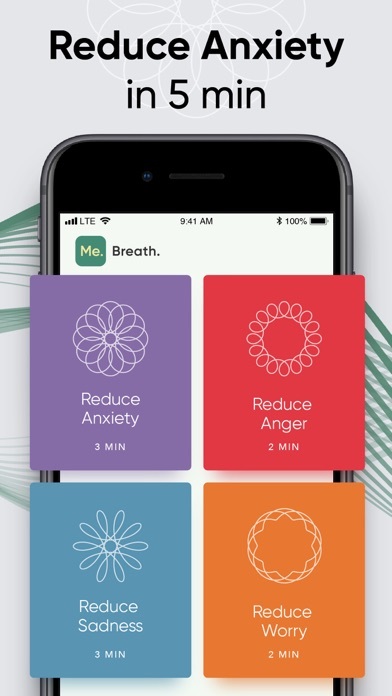 This is a wonderful app that has helped me overcome so many obstacles that stopped me before. I generally feel more relaxed and have been dealing with my anxiety pretty well. 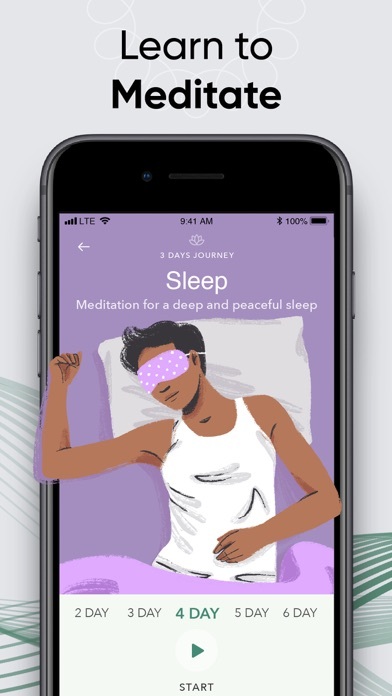 This app has in fact helped me with sleep which is something I always had trouble with so I’d like to appreciate what this app is. All about making money ! Please be careful when doing free trial! I signed up for the free trial, but I got charged even though I cancelled and my free trial doesn’t expire until May 14. However I contacted Apple and they have helped me with this. It would be great if this could be fixed but not from the app‘s end. Because the developers have said many times that they are in no way in charge of payment, be more mindful when giving star ratings! 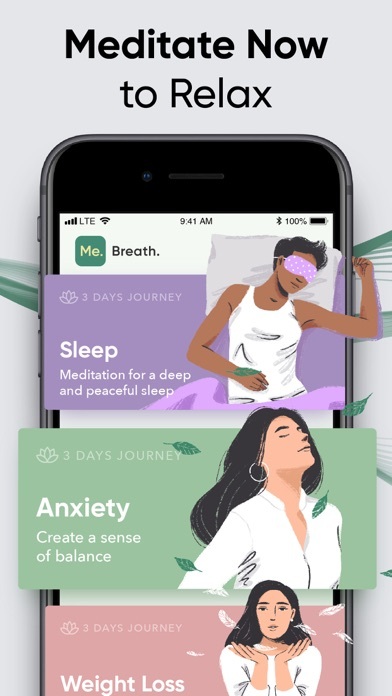 They are trying their best and I am pretty sure their meditations are great. I downloaded this app thinking it was free but immediately saw that it wasn’t. I accepted to the 7 day free trial just to see what the app was like. I didn’t last more than two days with the app and got rid of it. Didn’t see anything special or anything I couldn’t get for free elsewhere. A week later, a big chunk of money is taken from my count by this app. I contacted them, contacted apple. They did nothing to help me. Money lost. Be very careful downloading this app. really calms me down from my panic. love it bro! 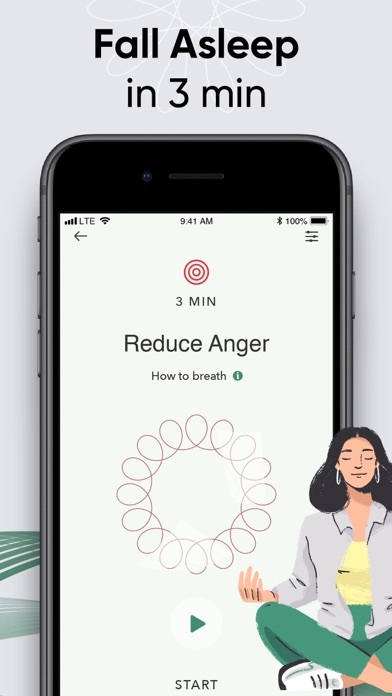 I think that it helps a lot because my parents are saying I am very moody and angry so this helps calm me down and a lot more this is the most helpful app I’ve ever had. This app makes me think I have much more purpose in life than I do. 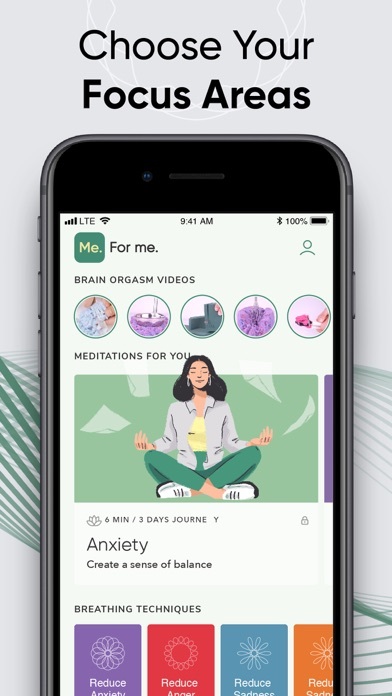 It centers things in and around me like I am floating on my own cloud and there is just other clouds and nothing else.I am in love with this app and if you ever read this if you don’t have the app I would get it.Its almost indescribable how I feel everyday after using this app.